Here at Reckonsys we recently had to build a tool where one of the requirements was a Google SSO Login. SAML (Security Assertion Markup Language) is an XML-based standard for web browser single sign-on (SSO) that eliminates application-specific passwords. SAML uses single-use, expiring, digital “tokens” to exchange authentication and authorization data between an identity provider and cloud application service provider that have an established trust relationship. We used SAML 2.0 for implementing SSO and used djangosaml2 library. We need to create an SAML app in Google Admin of organization account. Instructions are provided here for the steps to be performed to create the app. Things to note while creating the Google SAML app. The ACL url acts as a callback post authentication from Google. 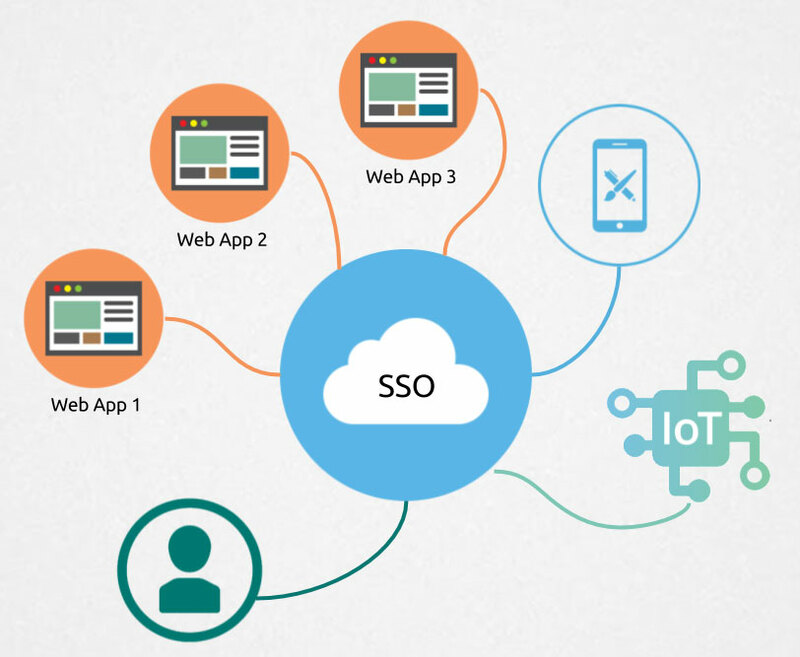 Once the SAML app is created you have to set the service on and set it operational. In the process of creating SAML app, Google will provide an Enitity Id, IDP Certificate and IDP Metadata xml file. We will need to provide the metadata file. Follow the directions provided in djangosaml2 to setup the library. Add a PySaml2 config similar to the one provided below. Once the SAML configuration is done the authentication should be working fine. It will return a callback to ACS url. The response will be based on authentication result provided by Google. The ACS url callback data contains the attributes we added in SAML app in step 2. We can use that data to update in the database and any further action we want to perform. Finally, we can then perform a session login using django’s inbuilt login method or any other authentication method.